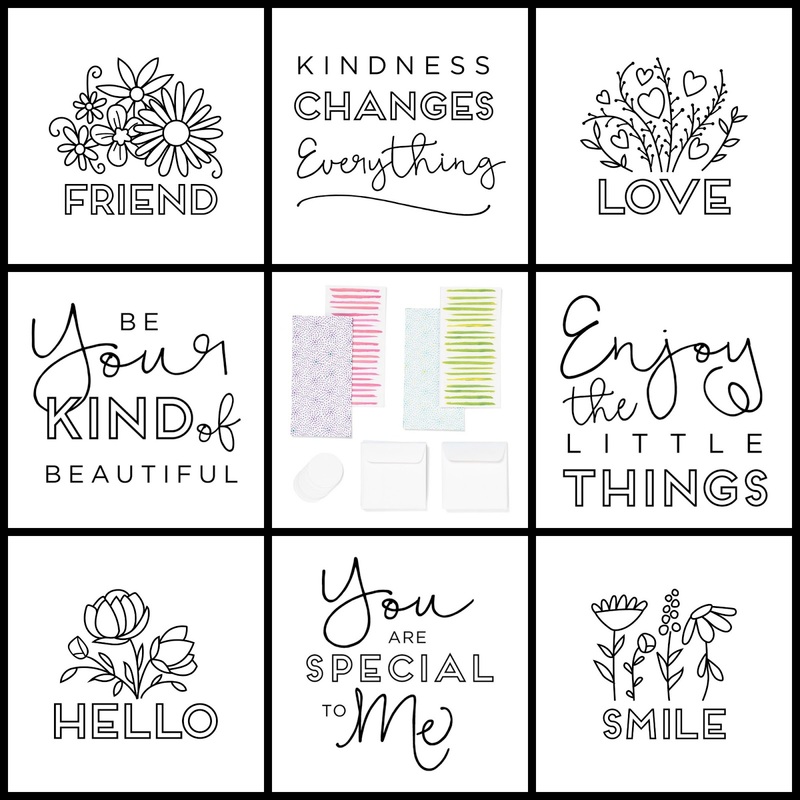 Rose Blossom Legacies: Create Kindness with a Brand New Kit from Close To My Heart! 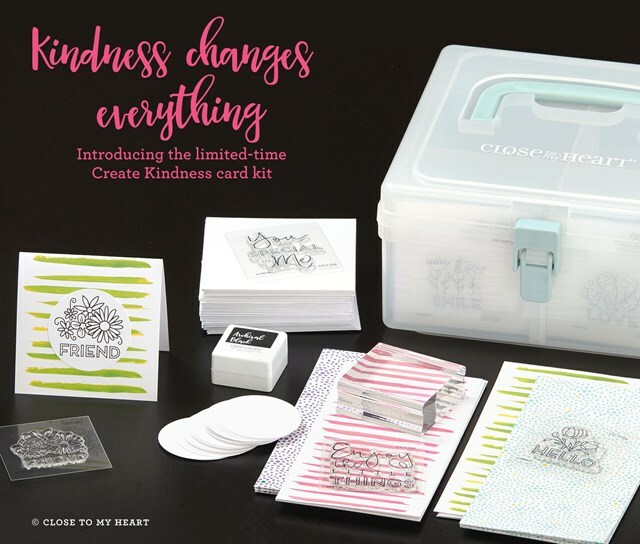 Create Kindness with a Brand New Kit from Close To My Heart! Really, a little bit of kindness can change everything and truly brighten someone's day. 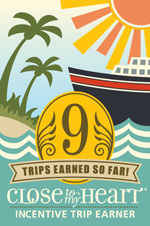 And that's what our September Campaign is all about! 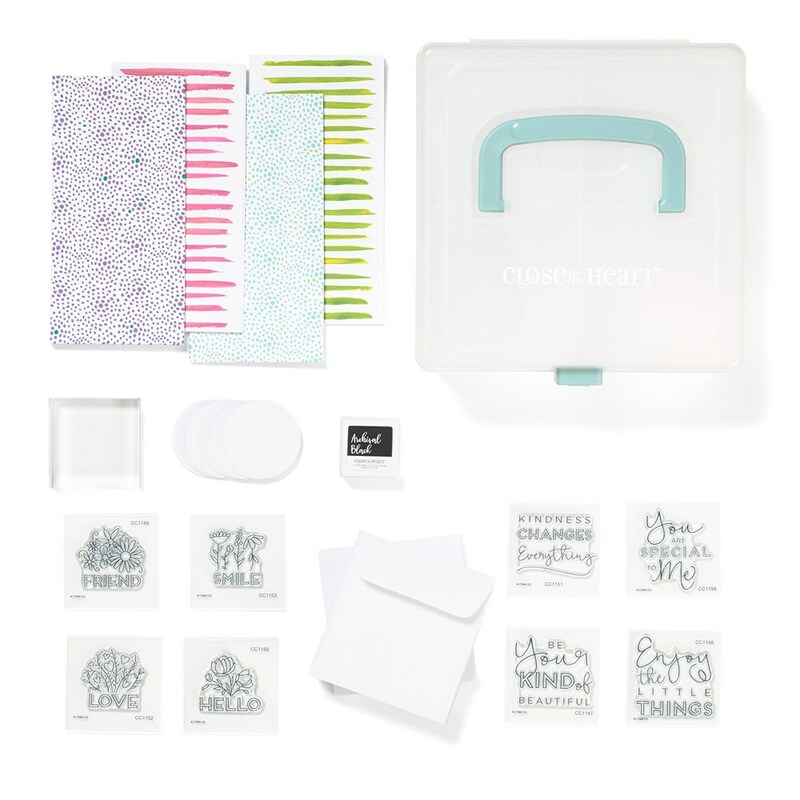 This impressive kit contains everything you need to create 24 mini cards to give to people! The cost is $46.95, and that's a 15% savings on the retail value. When you purchase this kit from me this month, you will receive a free card kit from me using this kit. You can order it long distance or you can come to my home to put it together. You will create four 3" x 3" cards, four standard-sized cards, and you will 16 remaining cards to create as the kit suggests! A FREE class? Now that's a value!! One of the things I love about this campaign is that you can also order the card bases/envelopes and stamps all by themselves if you'd like! 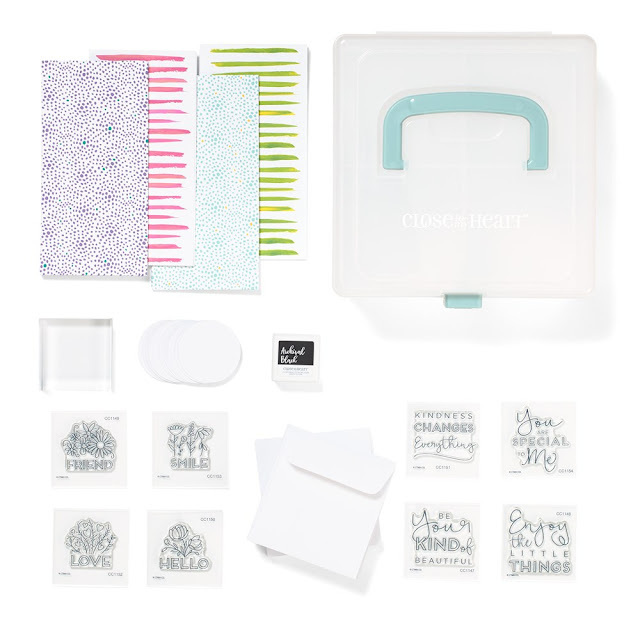 If you order the card bases and stamps alone, you can still take my class! It's just $5! To see all the pieces available, visit my website HERE!